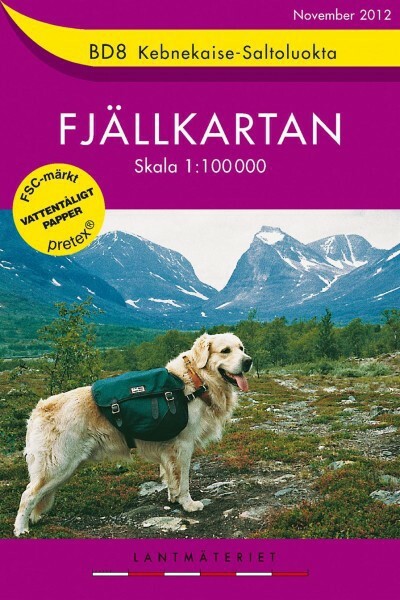 BD8 Kebnekaise – Saltoluokta hiking and outdoor map. The map connects shelters Sälka, Singi, Kebnekaise and Nikkaluokta village located on the Kungsleden. 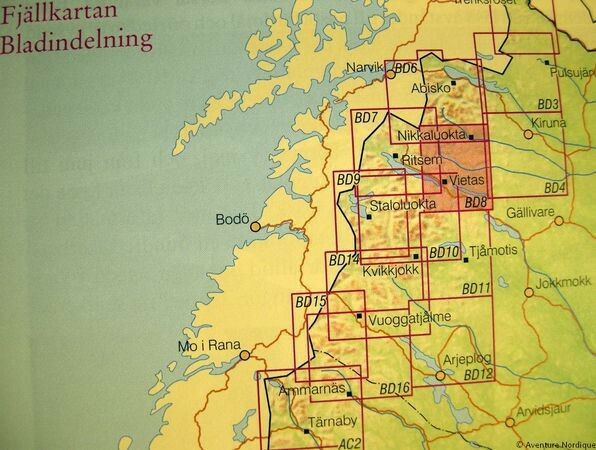 The map covers the southern part of the royal trail between Singi and Saltoluokta (Vietas, Vakkotavare, Teusajaure, Kaitumjaure). 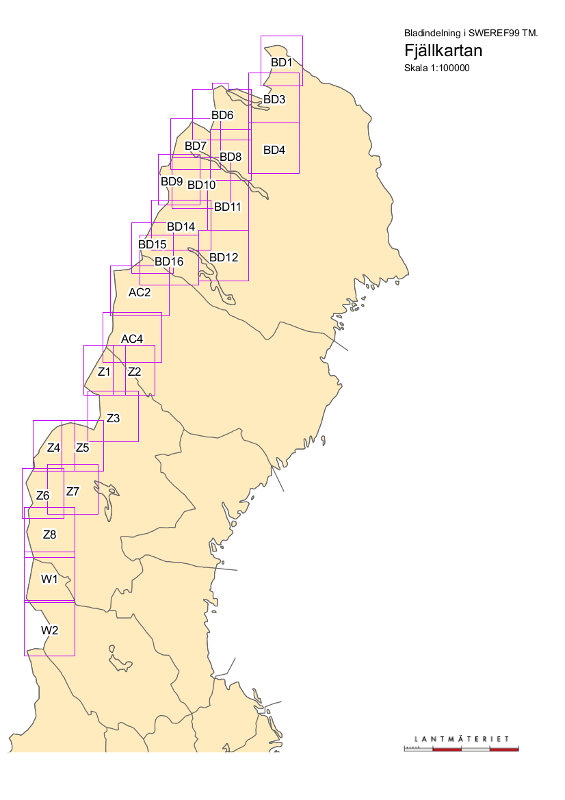 BD8 Kebnekaise – Saltoluokta map is compatible with GPS (Sweref 99 TM grid).